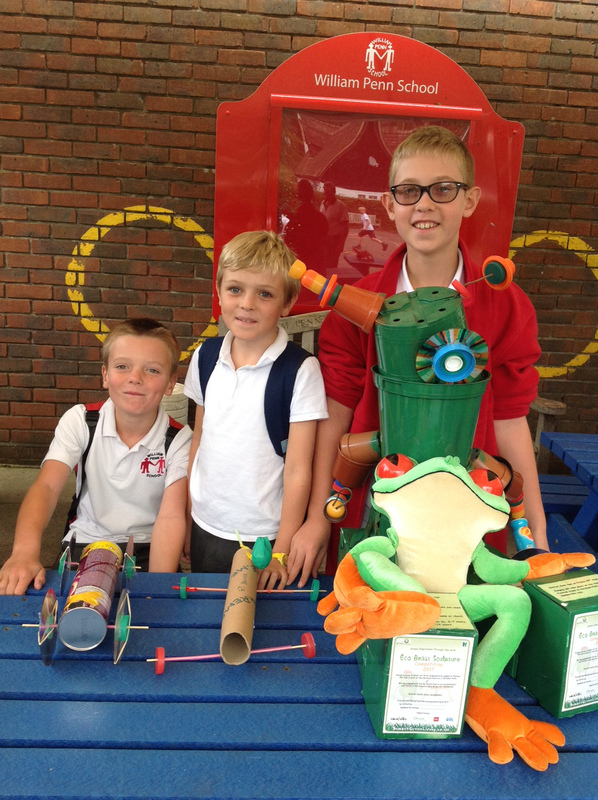 Are you working towards an Eco School Award and need some help? No time to plan green activities for your school or group? Do you want to get involved in environmental awareness campaigns? Would you like more curriculum enrichment activities? WWF Earth Hour – shortlisted as their Community Hero and her son won their KS2 Climate Challenge poster competition, resulting in Carrie and Adam attending the WWF Earth Hour Parliamentary reception. Business Green Leaders Awards – Shortlisted as NGO of the Year. P.E.A. (People, Environment & Achievement) – won Greenest Family Award. West Sussex County Times Community Awards – Adam and Carrie won Friends of the Environment. Shortlisted for the Climate Coalition Green Hearts – Inspiring Community Initiative Award, results on 13th March. Winner of the Better Energy School Award southern & central region with our William Penn School Green I.T. Team invention. Her aim is to encourage people to live a more resilient, self-reliant, environmentally friendly and connected way of life, that honours and respects the web of life, of which we are an integral part. In turn, helping to conserve natural resources and protecting the planet for future generations. We have themed, age-appropriate green days and workshops which we can Carrie’s an Eco School Assessor bring to your school, college or group. Learn more about the FREE assemblies and lessons we are offering as part of our ‘The Future We Want – LESS C02 sustainable solutions for schools programme’- Energy Eco Warriors or Textile Eco Warriors. We also offer workshops and CPD sessions for teachers, teaching assistants and children’s group staff. Learn more about these sessions and the workshops we delivered at the South Downs National Park Authority – Our South Downs Teachers’ Conference here. 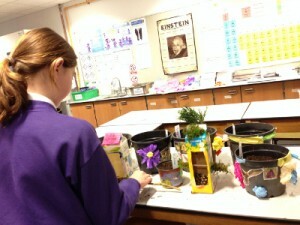 “Thank you so much for coming and running eco art sessions at our school. The child enjoyed it and have learnt such a lot, it has put recycling at the top of their agenda. Plus thank you for all your advice and suggestions, I’ve now got lots to investigate for the next academic year. I’ll keep in touch and let you know how I get on with your suggestions and hopefully we’ll be able to run further workshops with you in the future. Thanks you again for your inspiration, enthusiasm and passion for your eco work”. “This was an amazing day for us all at Chichester Free School. The children have enjoyed learning about ways of reducing waste and recycling and reusing what waste we do create. Taking part in this competition has firmly put waste reduction to the forefront for all staff and children at CFS and utilised our passion, innovation and teamwork to act on a massive environmental issue in a truly beautiful way”. Our mission is to develop a resilient, self-reliant and environmentally aware generation who live in harmony with nature. 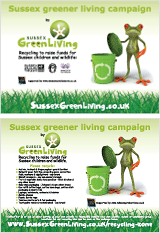 To discuss or book your Green Day contact Carrie Cort on 07768 212833 or cort@sussexgreenliving.co.uk. Learn more about our ‘Pedro’s Green Club’ here or download our Green Club poster here.